Building in great shape, remodeled. Beautiful location and 0.5 miles to Cumberland parkway. 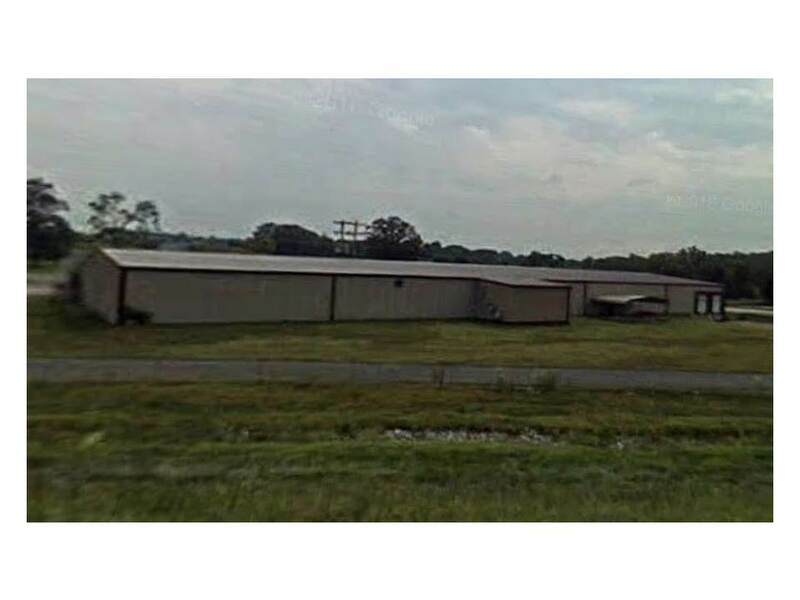 Columbia-Adair County Economic Development Authority, Inc.